The best time to visit Goa is now! Holidays in Goa are always memorable, but even more so between November and March. This is the best season to visit Goa thanks to excellent weather conditions andpretty beaches, with tons of activities, both social and adventure, up for grabs. Goa holiday packages often combine an enticing mix of beach visits, trips to famous locations, accommodation and water sports activities. But there are lots of things to do in Goa outside of these. Consider a trip to visit the beautiful churches and temples during your holidays in Goa. It is best to wear appropriate clothing to respect the sanctity of these holy places and make your visit pleasurable. Old Goa offers a number of churches dating back to the Portuguese colonial era featuring striking architecture, sweeping spaces and grandeur. The temples in eastern Goa are also a sight to behold and are often visited by Indian celebrities during their holidays in Goa. November to March marks the best season to visit Goa as the weather is quite cool, the rains have blown over and the sea is calm. The government and event organisers also take advantage of this and organise many things to do in Goa. There are music shows, cultural festivals, parties and social events. Even the cinema industry agrees that it is the best time to visit Goa, as it conducts the International Film Festival of India (IFFI) in Panjim every year. 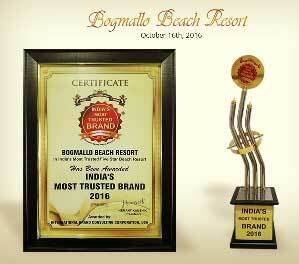 Hotel prices in Goa generally rise during this season so it’s a good idea to book well in advance. 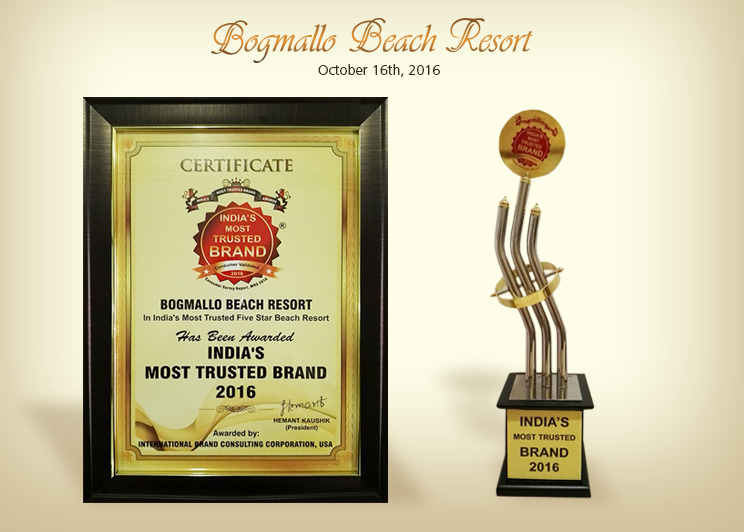 To get the best of both worlds – reasonable prices and excellent location – book your holidays in Goa at Bogmallo Beach Resort. It’s just 10 minutes away from the international airport in Goa, and offers excellent advance booking rates.